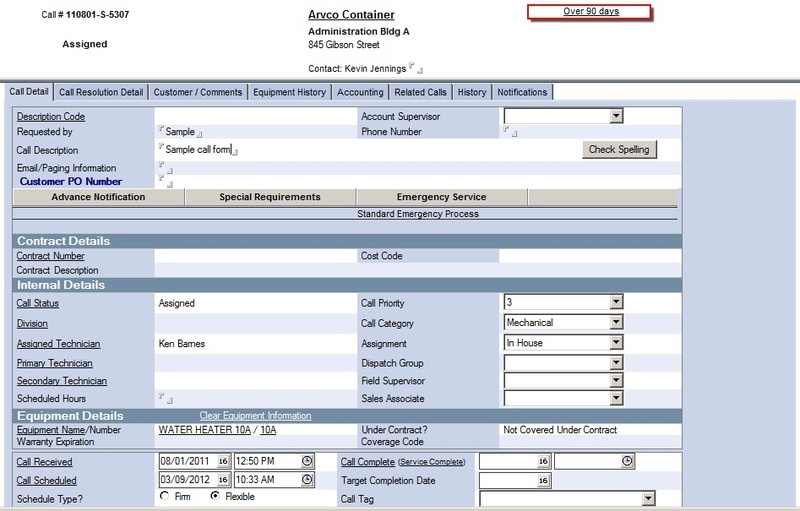 COMMUNICATION: One button in the work order will connect the dispatch and management team to a technician’s mobile device to rapidly update customer information. Further communication buttons allow users to notify customers of arrival information, work completion, and quoted or proposed work. All communication via Perfectware is tracked in the history to ensure that processes and customer requirements are followed accurately every time. CALL MANAGEMENT: Perfectware processes and call management reporting effectively manage hundreds of calls and multiple technicians at once. Real time reports drive effective call management, improving technician efficiency and reducing the burden costs of your business. Perfectware’s call management reports can help identify trouble tickets and escalate for intervention before they have a negative impact.